Linwood is using Smore newsletters to spread the word online. 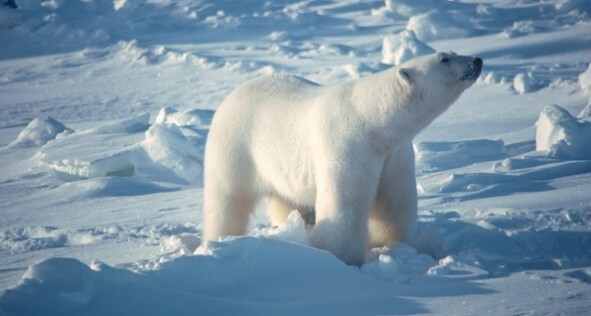 Polar bears rarely kill people. Also people threaten the survival of polar bears through pollution and hunting. 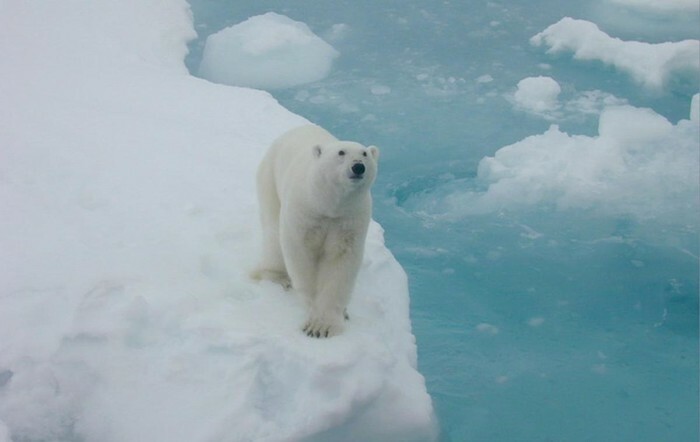 One of the polar bear's adaptions is the very big size of it's feet,useful for arctic,semi-aquatic lifestyle,the one bear's that only grows to the largest sizes is the Kodiak bear, but a subspieces of the brown bear. (sirs discover), (Oceana). The bears fur keeps him warm in the cold. His fury ears traps heat. 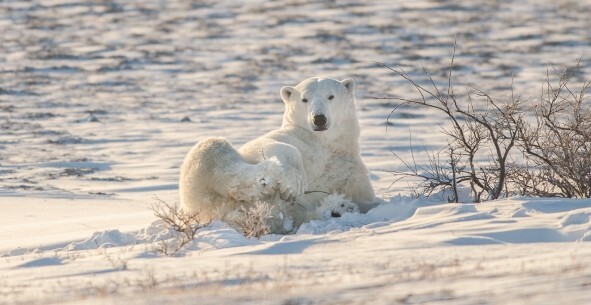 It's fur is white and Also their while fur helps to hide the bears in the snow when they are hunting. 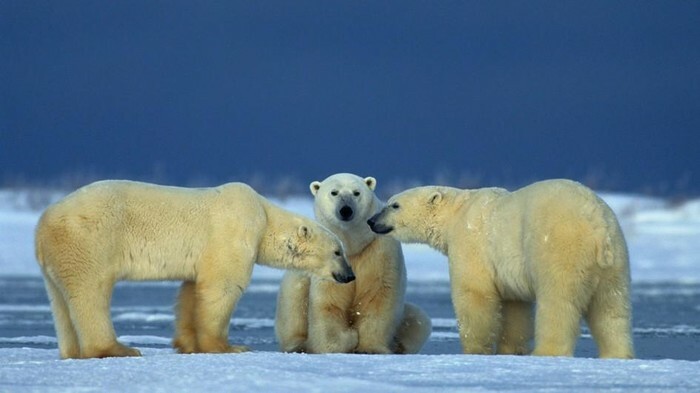 (sirs discover),(polar bears international). 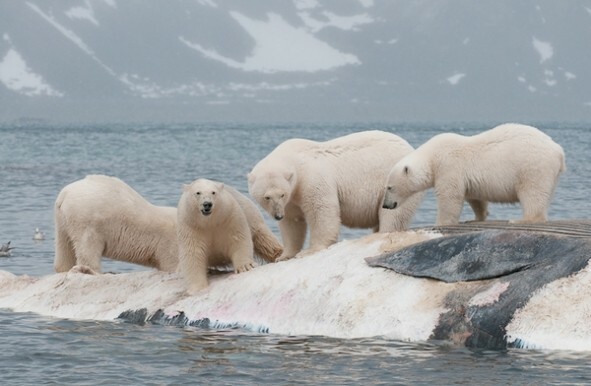 Polar bears eat one kind of meat and that is called scavenge meat. The kind of food bears like to eat the most is seals but other foods they eat is sea bird,lemmings,fish,berries and grasses.The main food source is ringed seals which they capture when they surface to breathe or they hunt them in there nest.They eat large amounts of meat very quickly when it is available. (sirs discover),( kids world book online). 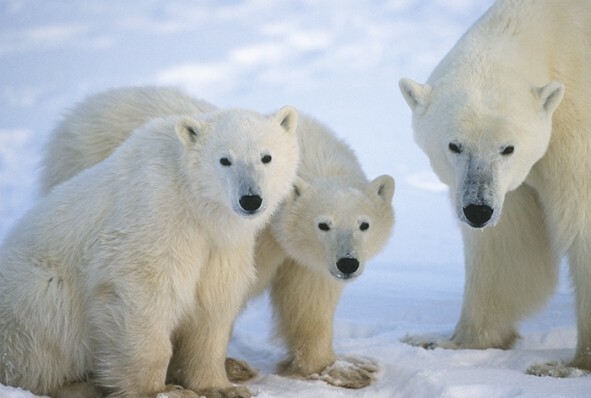 Polar bears live in the arctic and they also live in the temperature can be 10 degrees and lower.polar can be found in Alaska,Canada,Russia,Greenland,and the Norway. they also live strong in the cold. 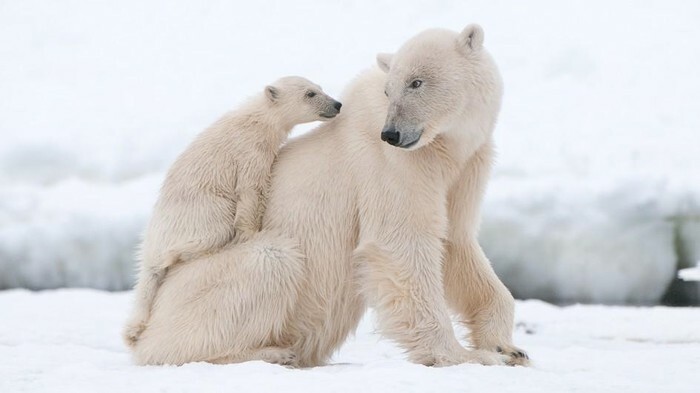 (polar bear international). I got all of this information from (sirs discover), (student world book online), (kids world book online),(polar bears international), (oceana),(national geographic).